image via: damask love. 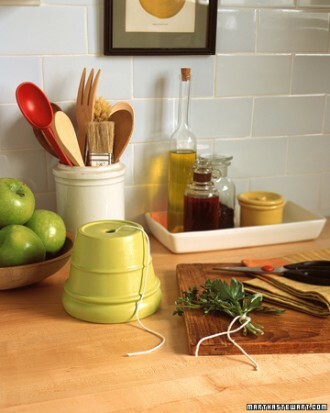 right now i’ve got kitchen twine just sitting in a basket on the shelf, but i love how this frame not only showcases the beautiful colors but makes it organized and accessible – always a must for crafting supplies. 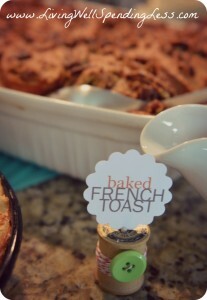 image via: the twinery blog. 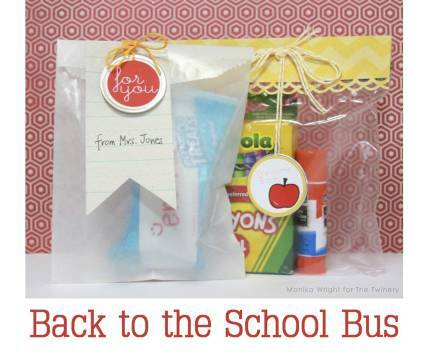 i love how they’ve used twine to tie up these glassine bags – it makes even things like school supplies look super cute! image via: van laar designs. 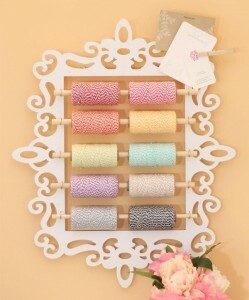 pretty paper is just pretty paper, except when you embellish it with something as sweet and simple as bakers twine. love the design. image via: the twinery blog. 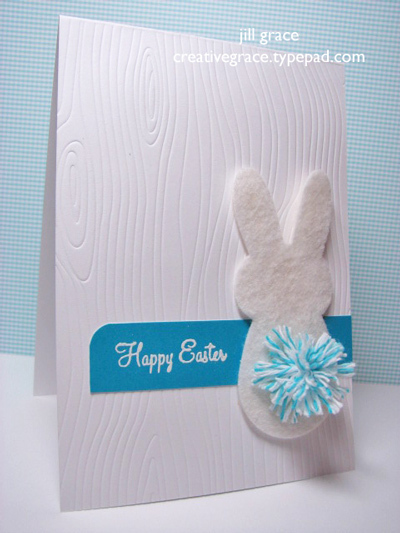 speaking of cards, what a simple way of making one using kitchen twine. i love these flowers. image via: diy network. i would be so proud to take a homemade loaf of banana bread to a neighbor, especially if it were wrapped as prettily as this one with red bakers twine. image via: kara’s party ideas. 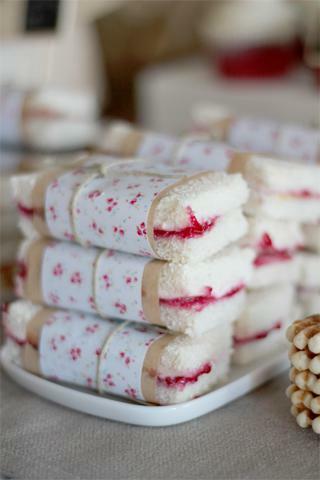 if i had a little girl, i would be putting these little tea sandwiches in her lunchbox everyday. 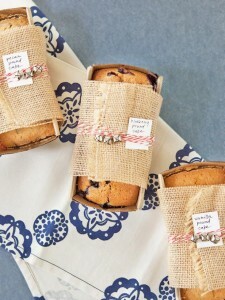 they’re so dainty, wrapped in pretty paper with the twine tied in a simple knot. image via: living well spending less. 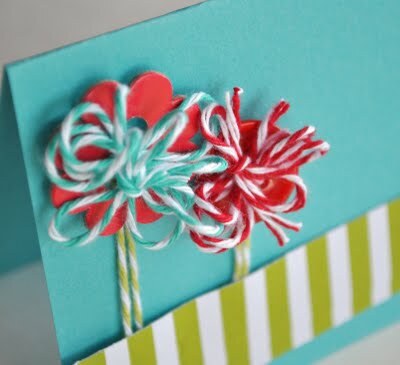 little spools of twine used to hold cards? i love it. duo-purpose…letting you know what you’re about to eat & looking cute doing it. 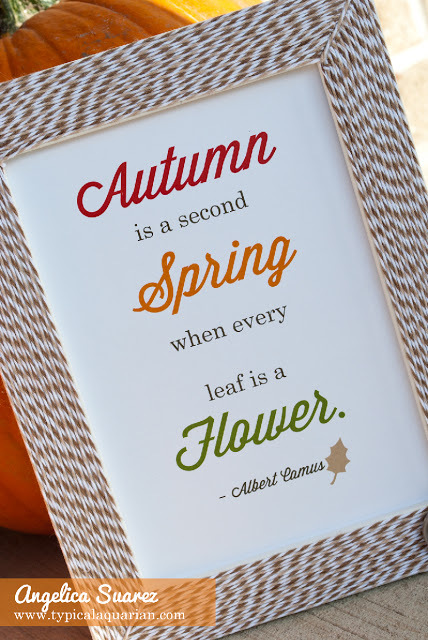 image via: the twinery blog. a fabulous way of taking a regular ol’ metal bucket and making a statement with it. 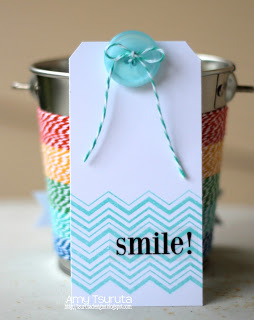 these would work fabulously as favor-holders for a kids birthday. image via: the twinery blog. 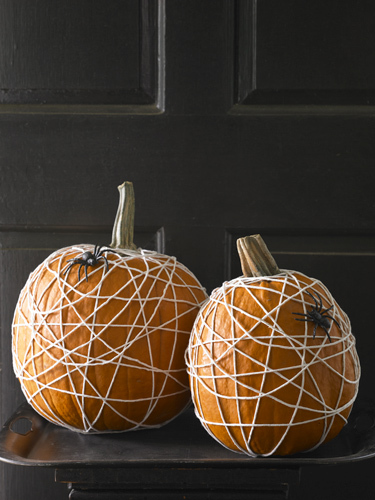 i’m looking forward to making a frame like this to decorate my house – who knew you could decorate your home with kitchen twine?! image via: dana made it. 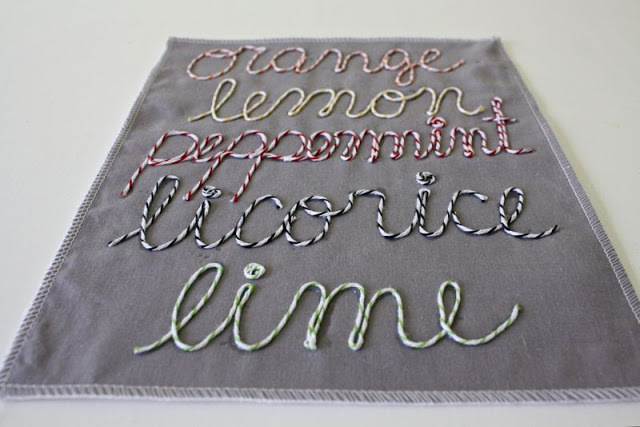 and while i’m using it to decorate my picture frames, i might as well go ahead and make this cute faux-embroidery to hang in my house as well. love it! image via: smart school house. 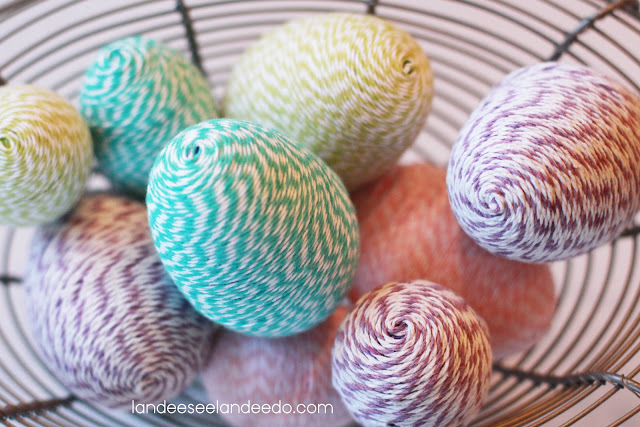 i didn’t expect to find anything for easter using twine, but was pleasantly surprised to find not one, but three great ideas! 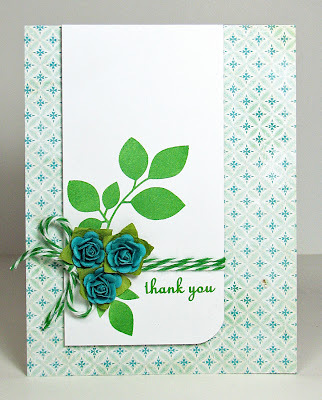 this one looks so lovely while being something that is so easy to do! image via: creative grace. so, so, so cute! need i say more about this one? image via: landee see, landee do. this one is made using plastic easter eggs. yay! 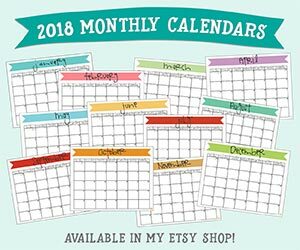 so you can make them one year and use them over and over again. 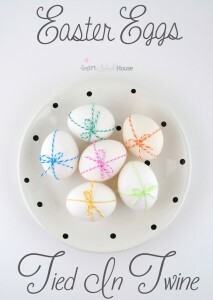 and you’ll want to because they’ll look awesome in a basket on your counter top! image via: crafts unleashed. 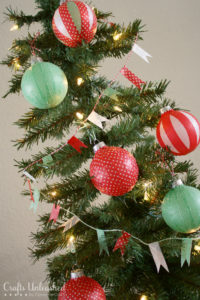 a sweet and simple garland for your christmas tree (or elsewhere) – would be perfect for christmas or any holiday or occasion. have you tried any of these ideas? have any others you’d like to share? let me know in the comments! i’m always looking for more!